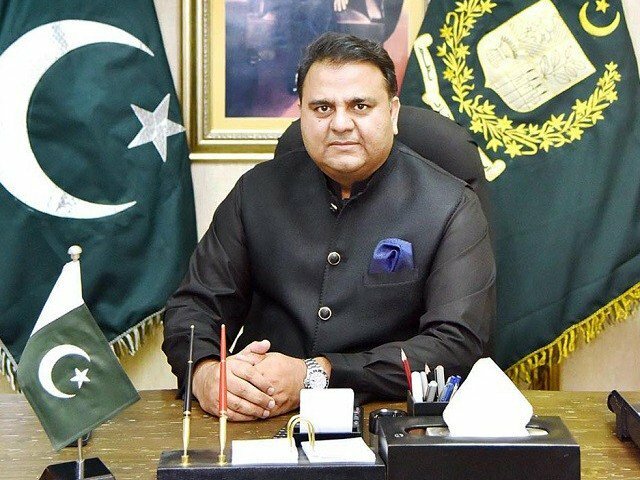 The federal govt has on Thursday decided against hiking gas and electricity tariffs, federal minister for information and broadcasting Fawad Ch told media persons. He made it crystal clear that no such proposal was under consideration. The minister also dispelled a report of newspaper claiming Khan-led govt was mulling over reversing tax concessions by bringing down the threshold of income tax exemption on salaried class. The federal govt has also decided to dissolve Capital Administration and Development Division (CADD) ministry. The cabinet also approved appointment of Haroon Rashid as chairman investment board. The federal govt has also decided to probe the cost incurred on Metro Bus projects launched by Pakistan Muslim League Nawaz’s (PML-N) government, stated federal minister for information Fawad Ch. Shedding light on the whooping cost of projects, the information minister claimed the three metro bus projects [Lahore, Multan and Islamabad] were sub-standard. He added it was Punjab govt’s liability to provide subsidy to the masses of the province. The information minister added Arshad Khan would be PTV’s new chairman whereas Mustafa Nawaz Khokar and Qamar Zaman Kaira will be included in PTV’s editorial board.